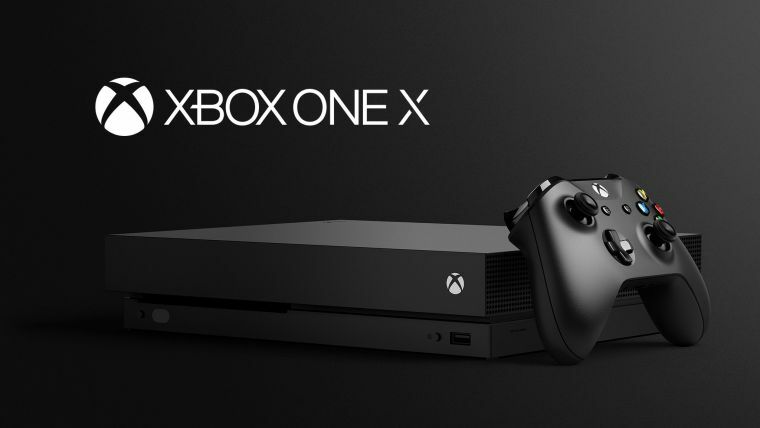 Today, Microsoft launched it’s new Xbox One X console in India. The Xbox One X is the world’s most powerful console that brings 4K gaming and 4K entertainment to local gamers. With 40 percent more power than any other console. The console is already available in the U.S and European countries. Priyadarshi Mohapatra – Country General Manager, Consumer & Devices Sales, Microsoft India. – “We are delighted to offer gamers the world’s most powerful console with access to the largest and most diverse games lineup in Xbox history, including Forza Motorsport 7, Assassin’s Creed: Origins, Cuphead and Super Lucky’s Tale, out of more than 1,300 titles and more than 220 exclusives available on the Xbox One X, just a few short months after the device’s global launch. We’ve listened to our community and are excited to be bringing this new console to Indian gamers“. Xbox One X Enhanced games have been updated or built specifically to take full advantage of the world’s most powerful console and its 4K UHD and HDR capabilities. More than 80 new and existing games are enhanced for Xbox One X to take advantage of its full power. The Xbox One X is now available for INR 44,990. Read full Xbox One X specs and other details here.